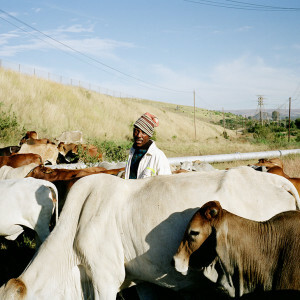 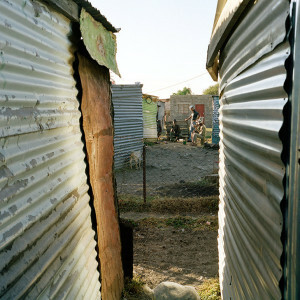 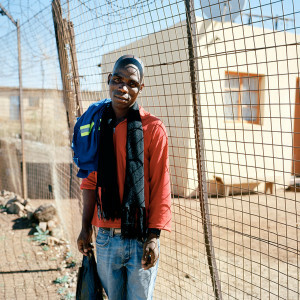 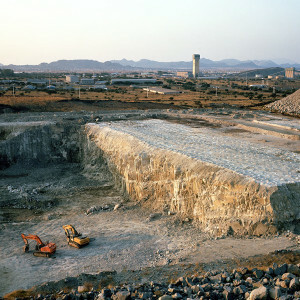 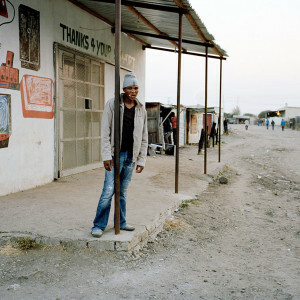 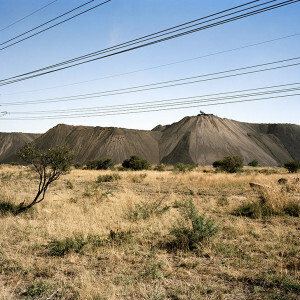 Tremors Below deals with the people and landscape of Rustenburg which is home to 90% of the worlds platinum reserves. 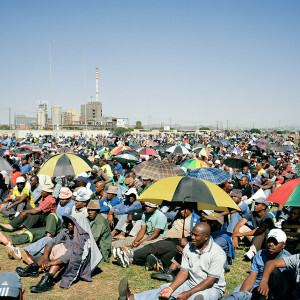 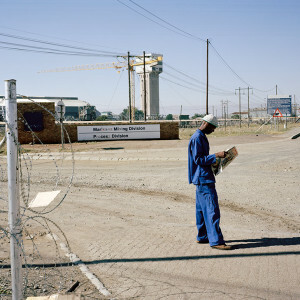 This vital metal is mined by some of the worlds largest companies and employees over 70,000 people in the area, nearly all of whom were on strike for over four months in the longest workers struggle South Africa has seen. 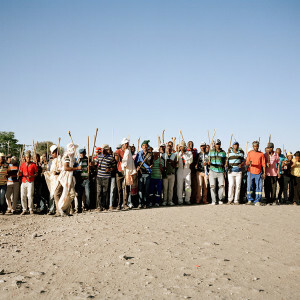 As well as the ongoing strike, it was the fourth presidential elections this year, and mid August was the 2nd year anniversary of the Marikana massacre in which the police killed 34 striking miners. 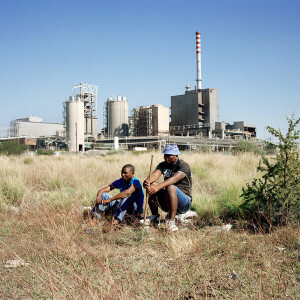 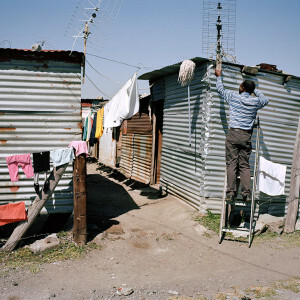 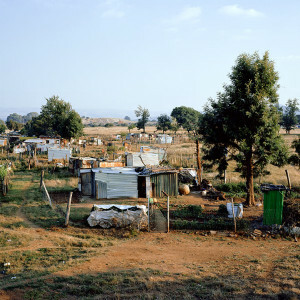 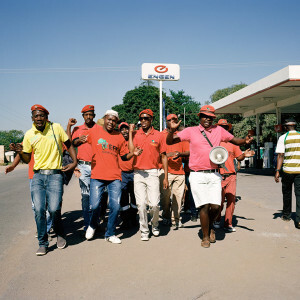 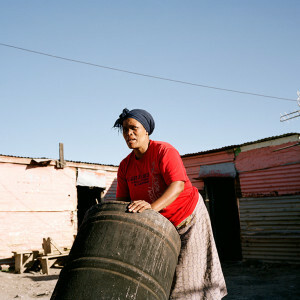 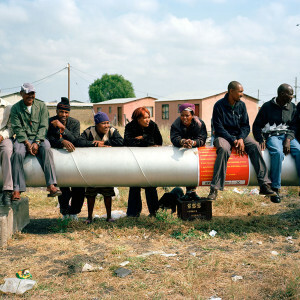 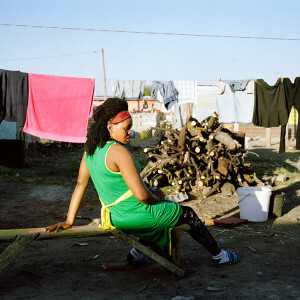 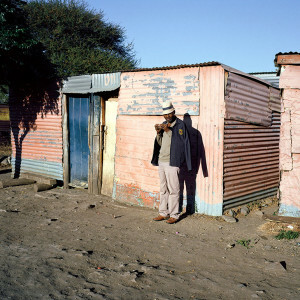 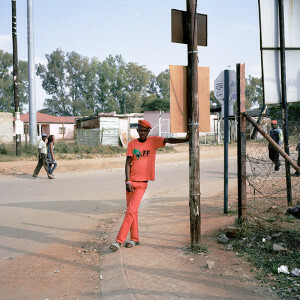 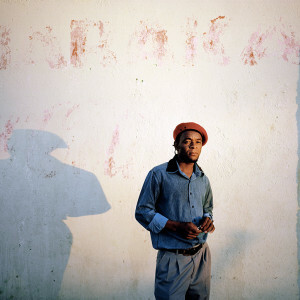 As well as revisiting that horrific moment in South Africa’s history, which has been largely distorted across the world, we explored the environment in which these miners live and work within, the political unease at the ANC and the newer political groups which have been making some serious headway with the miners and their families. 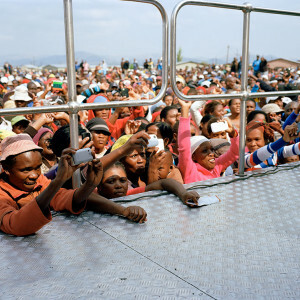 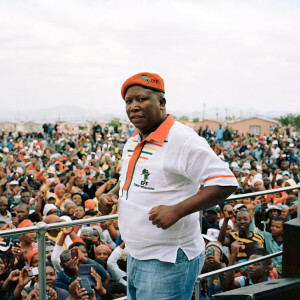 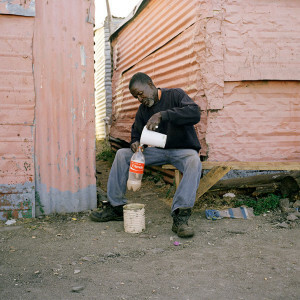 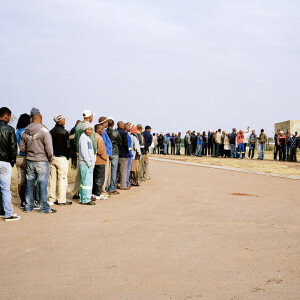 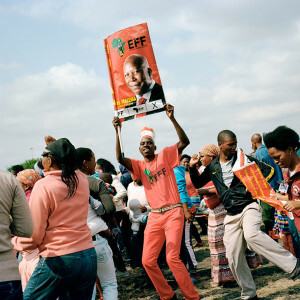 It’s a story that deals with much of what is going wrong in South Africa’s economy and political environment, and how much of the population is still left by the sidelines waiting for real change to take place.